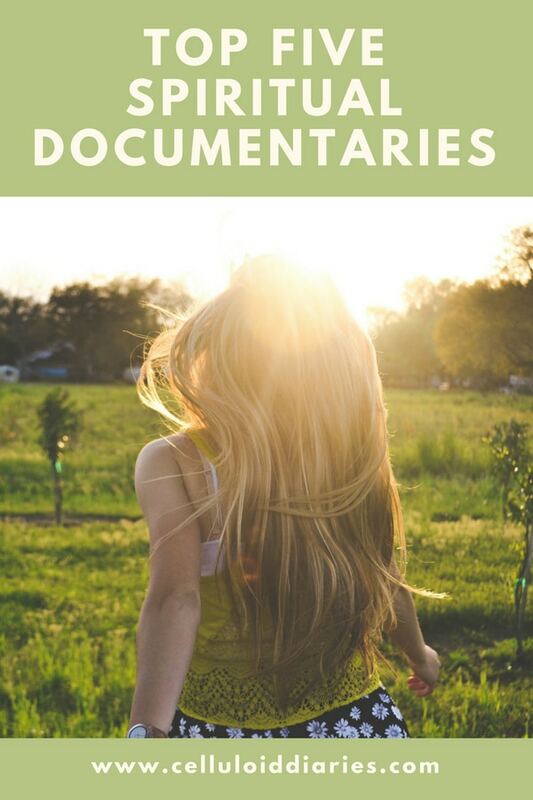 Also check out Laura Emily's YouTube channel and website. 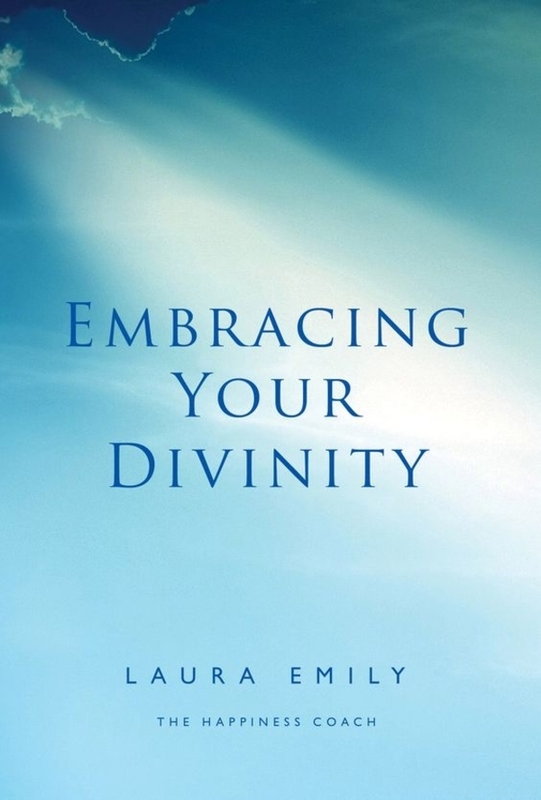 Would you like to win an eBook of Embracing Your Divinity? Now is your chance. To enter, fill in the Rafflecopter below. The giveaway is open worldwide and ends September 1st, 2018. Good luck! Congratulations to Laura! I'll have to look for those as I've not seen any of them. I love the movie The Shift! Thanks for the lineup. Not my thing this, I'm afraid. Will you be at the film festival here in Oostende? I've got tickets for the very first time. Should be ashamed of myself. This was my second time attending an event at this place, and was my first business event here (the other event was a charity show). Everything at LA venues was perfect, the drinks and food was amazing. Even the coffee was wonderful. Escorts in Backpage have found it tough after Backpage seizure. They have been searching for a Backpage replacement ever since. The best bet for escorts is www.ebackpage.com. This is the best Backpage replacement for the escorts out there.